…have we just stepped back nearly 10 years? Not as far as I’m concerned, I loved both those bands when they appeared, and thought Bloc Party’s Four album was a return to form last year, while I’m really looking forward to the forthcoming fourth Franz Ferdinand album. Bloc Party seem to be about to go on hiatus again, but before they do, they are preparing to release a new five-track EP, The Nextwave Sessions EP. Meanwhile, Franz Ferdinand have announced that their new album Right Thoughts, Right Words, Right Action will be out on August 26. These two tracks are available as a limited 7″ (try Avalanche Records in Edinburgh) or the Domino Records website. The return of The Pixies…? They have also made a video for it. So folks, what do you reckon? And if this is a post-Kim Deal Pixies should they continue? 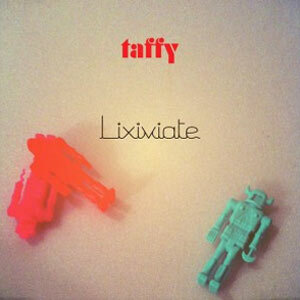 Barely more than a year since the release in the UK of their debut album, Caramel, and Tokyo four-piece Taffy are back with their sophomore album, Lixiviaite. 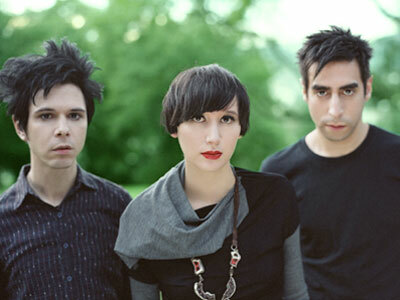 As with their debut, the band are in love with indie’s history, particularly the pre-Britpop high points of shoegazing and c-86. It’s a sweet album -perhaps a little too sweet at times, but a fun way to spend forty minutes. Amongst the standout tracks here are album opener ‘Sweet Violet’ and their frankly astonishing version of The Cure’s ‘Boys Don’t Cry’ which they completely make their own. As you would hope from any good cover version – but it’s not just the fact that it’s a female voice, musically they have run with it, and in ways I wouldn’t have thought in decades of listening to the song. It’s not a huge progression from their debut, but it’s another welcome addition, and a welcome antidote to so much pseudo-indie landfill. Lixiviaite is out now on Club AC30. Amongst the websites I am privileged to write for is the rather fine God Is In The TV zine. 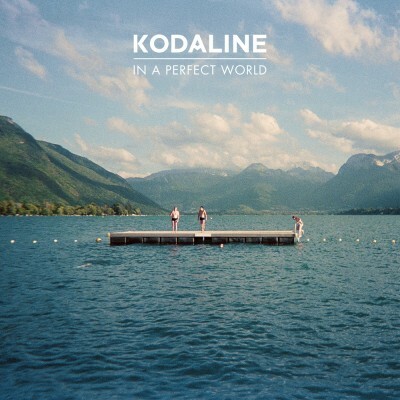 It’s funny, I really wasn’t sure that I was going to be bothered with this album as I worked through my review pile, but there’s an honesty and openness about this album that actually makes it rather appealing when it comes on. 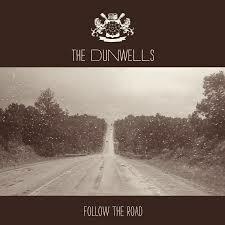 The Dunwells hail from Leeds but they wear their music love on their sleeves and that love is Americana’s regular clothes of a blend of rock, folk and country. Sure they sing in American accents, but that’s hardly a hanging offence, after all, how many British bands have? Opening with the title track, over the course of the eleven tracks here there’s a warmness that has inevitably seen them gather comparisons to M*mf*rd *nd S*ns but this album is strong and decent. And even stripped down on tracks like ‘Oh Lord’ and ‘Saving Grace’ it’s strong enough to keep it together. Their debut album is called Blind Sighted Faith in America so this is the British version, which seems to hang together pretty nicely to these ears. Sure there are lots of bands doing this – but I think it’s the Dunwells I want to hear doing it. Follow The Road is released on July 1 on Playing In Traffic/Concord via Decca. The fourth Yeah Yeah Yeahs album, Mosquito is out now, and the reason I haven’t reviewed it (yet) is not because I don’t like it (I do, and I bought it, on vinyl) but because …well, I have too much stuff to review. But it’s brilliant. *Yes, I have got beyond Manhattan. Another one of many submissions into my inbox. 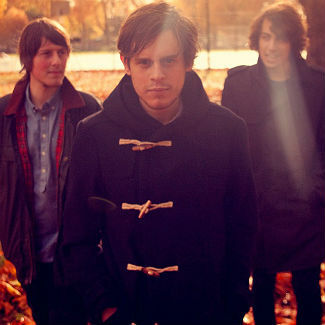 Little Comets come from Washington And Jarrow, though ironically it was from their US PR that I got an email. 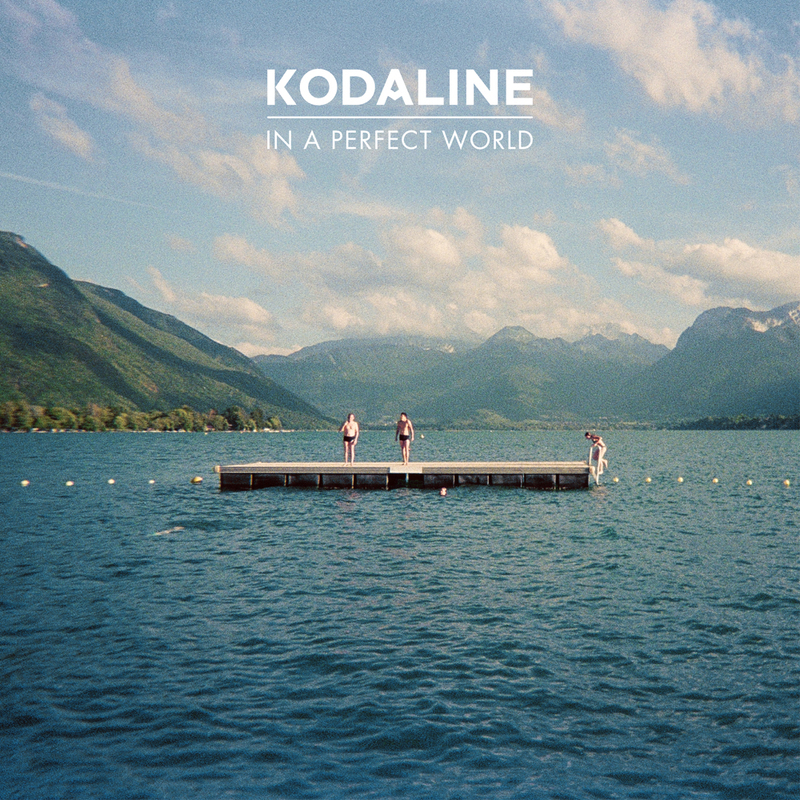 The tune ‘Jennifer’ in the inbox came out in the UK last year, but it sounds great to me. Lazy comparisons might be made to other bands (whisper it: Vampire Weekend and Bwani Junction), but this tune deserves to stand on its own merits. They are Robert Coles (lead vocals, guitar), Michael Coles (lead guitar, backing vocals) and Matt Hall (bass guitar, backing vocals). It comes from their album Life Is Elsewhere which came out in the UK last October and will be released in August in the US. It’s funny how some records get re-evaluated over time. Some albums, like Bruce Springsteen’s Nebraska, Dexy’s Midnight Runners’ Don’t Stand Me Down and The Beastie Boys’ Paul’s Boutique are now frequently held up as great albums. And I am more than happy to agree. BUT: There was a time when these were held up as failures. 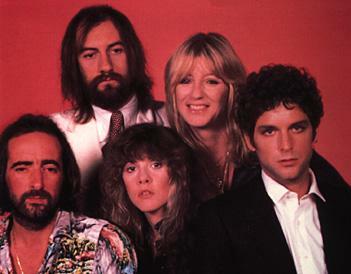 And another album that comes into that list is Tusk by Fleetwood Mac, from 1979, their follow-up to ridiculously successful Rumours. Why are these records re-evaluated? Were the critics wrong, the bands too ahead of their time, the public not ready? More NSFW videos from Foals! 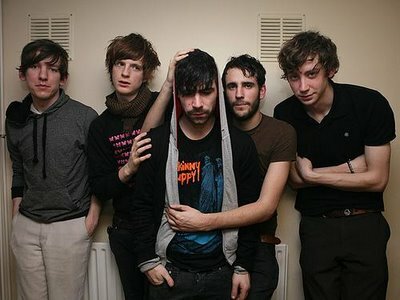 Nearly halfway into the year, and I’m hoping that Foals’ Holy Fire will get its just rewards in the end of year polls. A very welcome return. It sounds like the album has been difficult – but if this is a taste of what it’s like, then it would seem it has been worth the wait. It’s currently rumoured to be out in July.